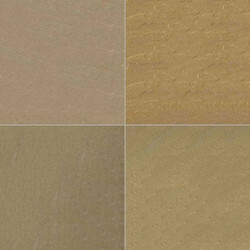 Pioneers in the industry, we offer autumn brown quartzite, himachal black quartzite, ostrich grey quartzite, golden quartzite, gold green quartzite and himachal white quartzite from India. 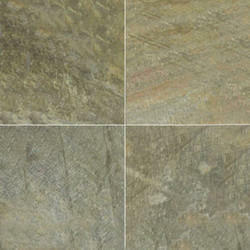 We are offering to Autumn Brown Quartzite our clients. Price Range: 60-80 Square Feet. 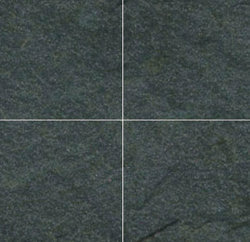 We are offering to Himachal Black Quartzite our clients. We are offering to Ostrich Grey Quartzite our clients. 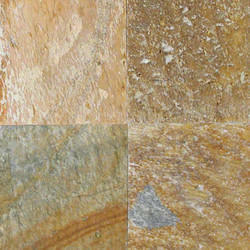 We are offering to Golden Quartzite our clients. We are offering to Gold Green Quartzite our clients. 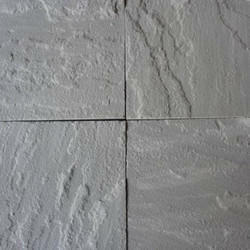 We are offering to Himachal White Quartzite our clients. 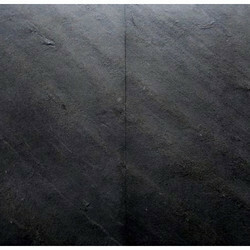 We are offering to Ocean Black Quartzite our clients. We are offering to Ocean Green Quartzite our clients. 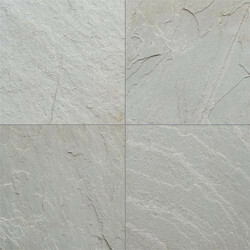 We are offering to Kandla Grey Quartzite our clients.